Yup. 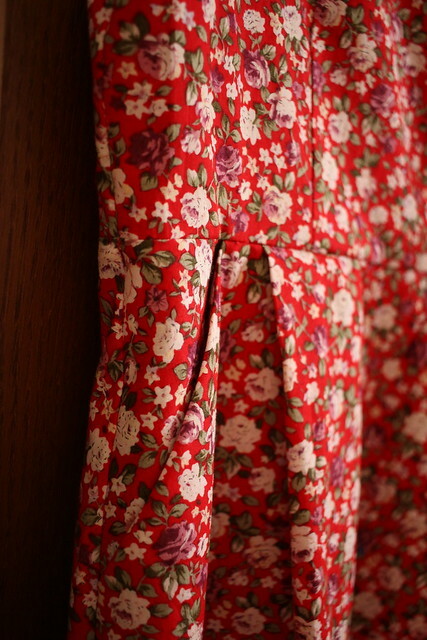 It’s the beginning of March and spring is just round the corner – so I’ve got a flowery dress on. Florals for spring? Grounbreaking! I have a funny relationship with florals – I’m like a magpie when it comes to floral fabric and I want to eat it all up, so I make plenty of flowery clothes. But sometimes I feel like I’m drowning in a sea of petals when I open my wardrobe. 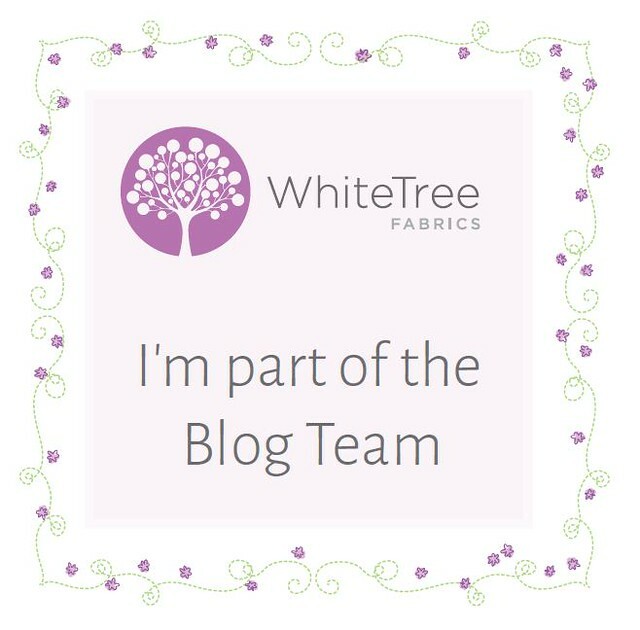 This is my fourth make as part of the White Tree Fabrics blog team and the fabric is a lovely red cotton, perfect for a summery dress. It’s not too stiff so it drapes quite well. The dress is another Belladone – this time I redrafted it in a size up based on my high bust measurement and then did an SBA – this means it fits better round the back and shoulders and the looser fit at the waist is quite nice – an extra centimetre leaves plenty of space for lunch. 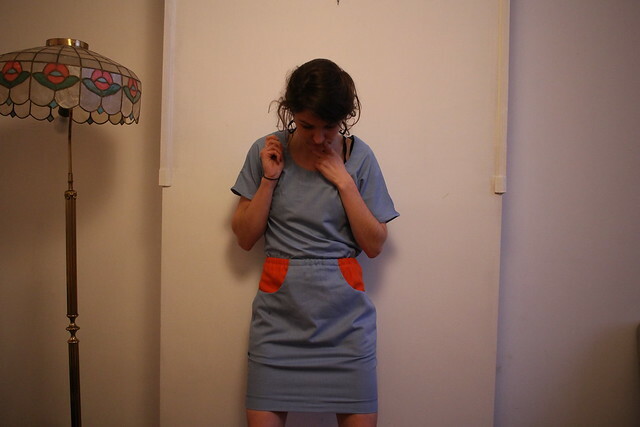 For this fabric I had initially wanted to make a Tilly and the Buttons Bettine dress but when I made up a test version I really really didn’t like the style for me – I found it unflattering and really not very practical for my daily life – how I am I supposed to cycle like this?! So another Belladone was born! Previous Post Who’ll stop the rain? 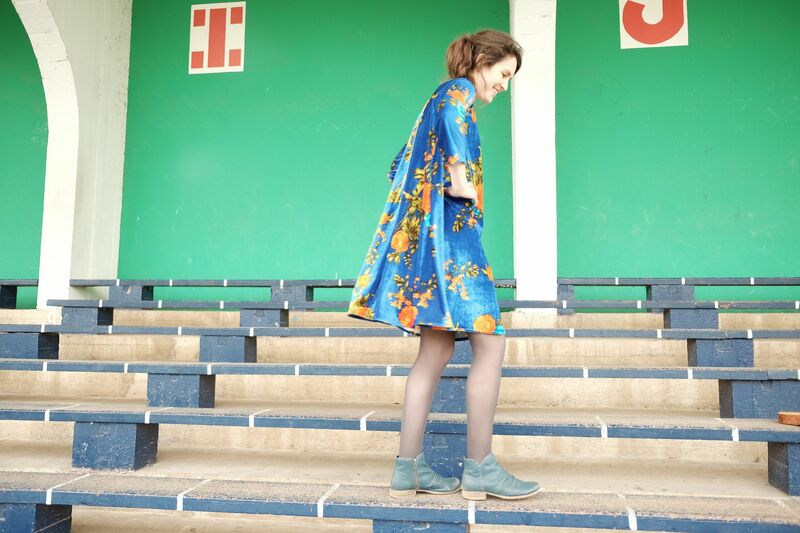 For the Bettine – you're right, the tulip skirt and deep pockets aren't ideal for cycling! 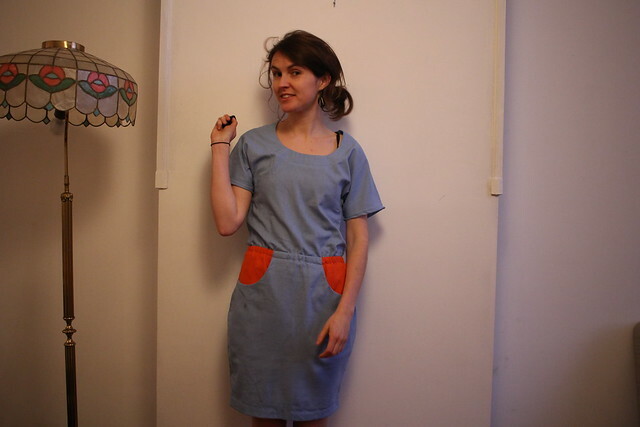 Maybe try a version where you take up the hem a couple of inches and omit the pockets?